I cannot recommend Lewis enough; he is polite, great at finding solutions to seemingly mysterious problems, fantastic workmanship. He is genuinely a great find! Lewis turned up on time, did a good job of plumbing in 2 vanity units & sorting out plumbing on kitchen tap. Did a good would recommend him. Lewis and his team carried out the work thoroughly and efficiently. They perserviered to try and resolve an issue left by the previous plumbers. The job was a massive undertaking and was completed to a high standard with polite and reliable service, and everything was left clean and pristine at the end. Very happy and highly recommend. This is the second time we have used Lewis - the first time was to replace the CH pump, and as previously, Lewis was very courteous, got on with the work quietly and tidied up when finished. He checked the system was all working correctly before he left. Happy to recommend Lewis and will call on him again when the need arises. Lewis contacted me quickly and sent the quote that evening. He told me about the different choices of boilers and recommended one that was suitable for my needs. He also explained about the advantages of having a new filter system put on. All the work was completed in one long day and the way the new system worked was explained clearly to me. The price was good value. 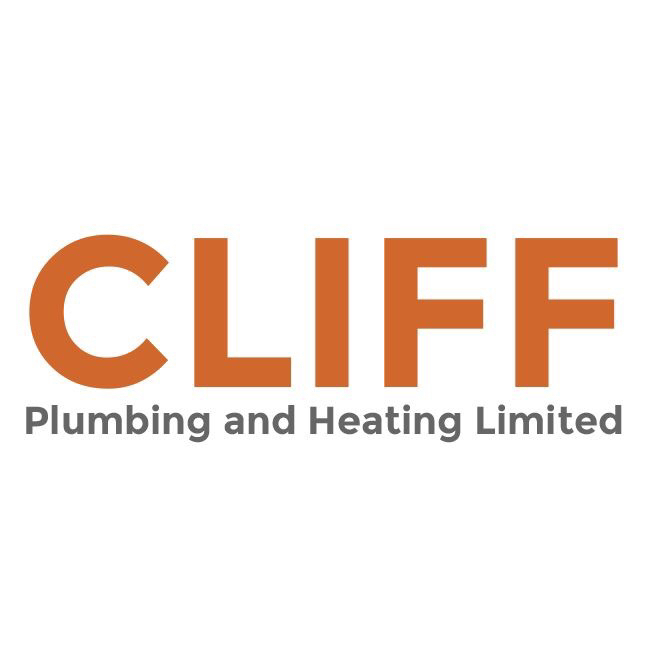 We’ve used Cliff Plumbing and Heating for years - wouldn’t want anyone else. Cliff Plumbing & Heating has been running since 2009. A Brighton based company working in a 20 mile radius across East Sussex. We pride ourselves as being a very informative, friendly, clean & competitive business. Fully qualified and insured, we undertake all plumbing and heating works to the highest standards, from Gas boiler installations & boiler servicing, Landlords gas safety records, Gas cooker installation & repairs, Radiators & Underfloor Heating, Bathroom installations, small leaks and repairs to whole house plumbing and heating refurbishments. We provide free quotations and advice, so please call us for any more information or for an enquiry. Pipes can freeze below 0’c. If pipework is insufficiently lagged in a loft space or even ran outside then the chances are these can freeze in very cold weather conditions and also if wind/chill factors are high too. Simple and effective methods to prevent freezing is lag all pipework susceptible to cold weather conditions and with any pipework ran outside to a tap it is good practice to shut off the isolation valve to tap (if possible) & open the tap to remove the pressure within the pipework. Is a boiler service a legal requirement? No, a boiler service is not a legal requirement, but It is recommended to have your boiler serviced regularly to check the working condition and clean out integral parts of the boiler. This can prolong the life of the boiler and check for a safe, good working condition. You may also require a boiler service if it has a manufactures guarantee, as this will only be upheld if your boiler has been serviced annually since installation. 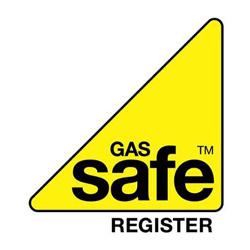 A Landlords Gas safety check (also known as a CP12) is a legal requirement for Landlords to have carried out in their properties with gas appliances. This is carried out by a Gas Safe Registered engineer. This checks the working condition of the gas appliances and general gas pipework/meter installations for safe operation. It is the landlords responsibility to maintain safe gas appliances in their rental properties. A full boiler service will include stripping the boiler down, gaining access to the heat exchanger and cleaning through. Depending if it is a new or old boiler the condense trap will need cleaning out and re filling. If it is a combination or system boiler the pressure vessel charge should be tested. The system pressure should be checked and re filled if necessary to manufactures instructions. A thorough check of the boiler will be carried out for leaks or signs of distress. The flue system will be visually checked and the terminal should be cleaned if necessary. Once re fitted tests will be carried out to include the gas inlet working pressure, gas rates to check how much gas the boiler is burning, a flue gas analyser test and checked with manufactures instructions. All of these are needed to check the boiler is running safely and efficiently. If you have a system filter this should be cleaned out to check the system for levels of iron oxide and non metallic debris.